Our recently completed overhaul of Essentials of Sociology, one of W.W. Norton’s best-selling college-level textbooks, is now in its 6th edition and out in the world! 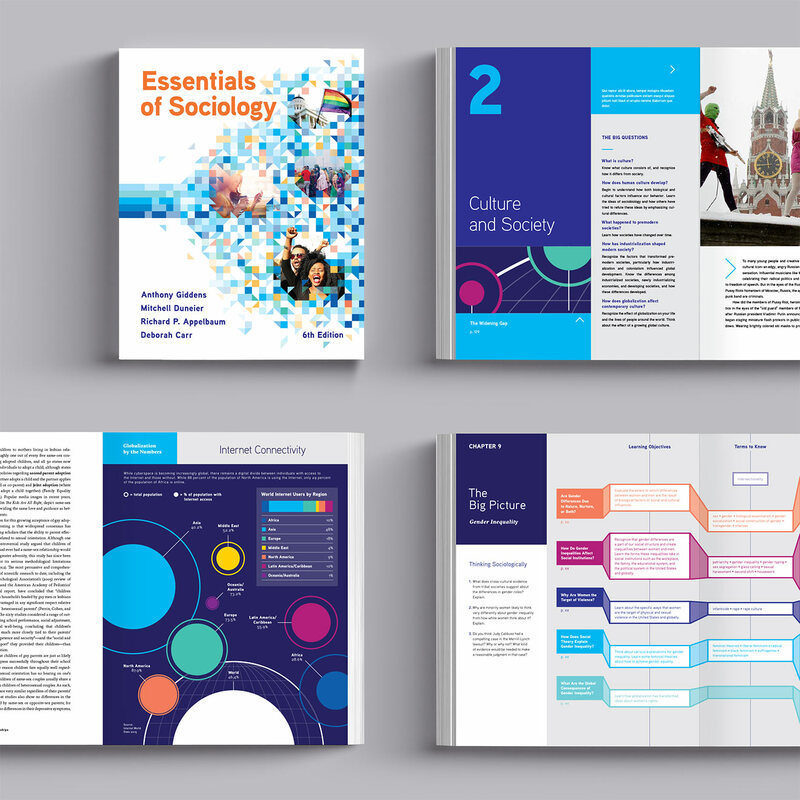 We first worked on this book 8 years ago – designing infographics for seven of its sixteen chapters – and have continued to chip away at it ever since, adding more infographics and more features with each consecutive edition. And now – it’s a whole new book! So exciting to see this project come full circle!